Here we go again… kids are heading back to school and Fall is around the corner. 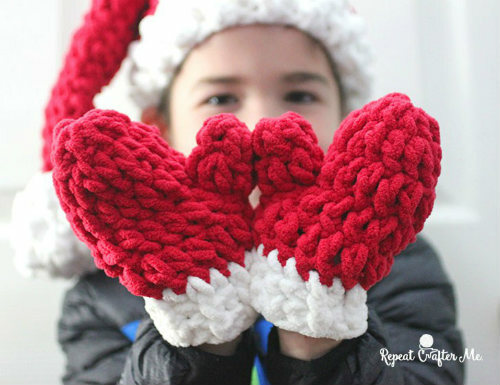 Time to bust out the crochet hooks and knitting needles! 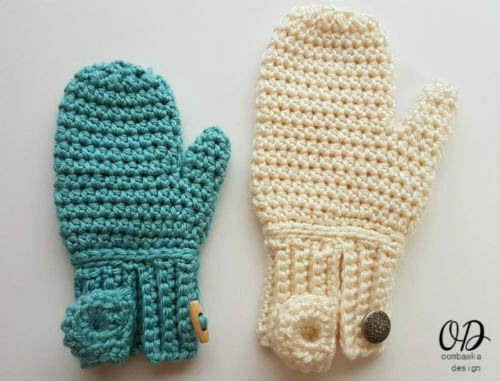 This time, I found some really fun crochet mitten patterns. 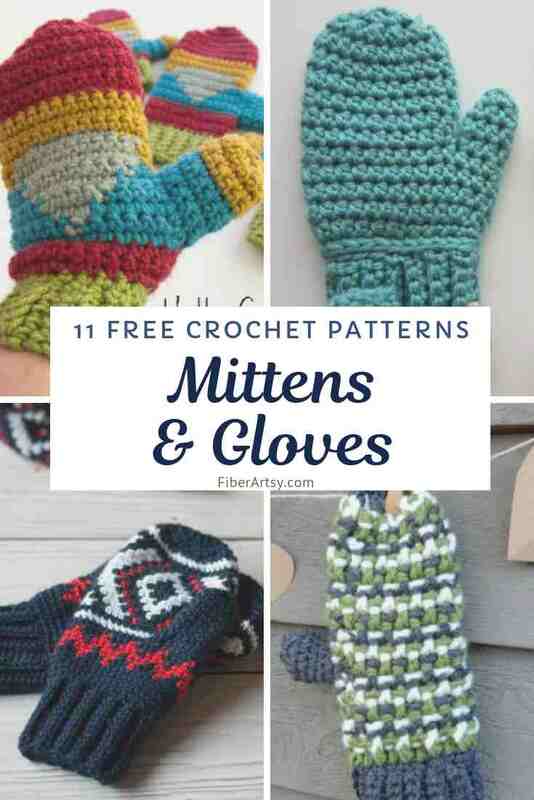 Who doesn’t love mittens? And I believe, these patterns are adjustable for children or adults. 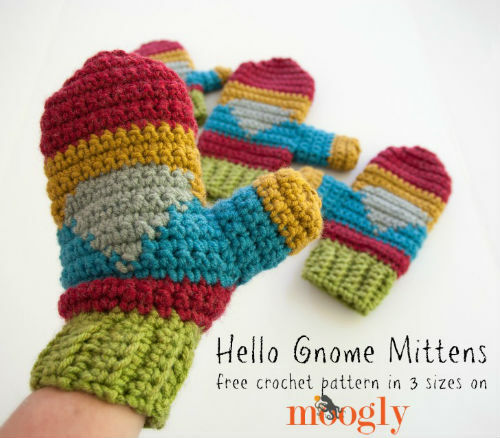 Simply change the weight of your crochet yarn and hook size to make your mittens larger or smaller. I realized the other day that the only knit or crochet glove patterns I’ve shared are for Fingerless Gloves. 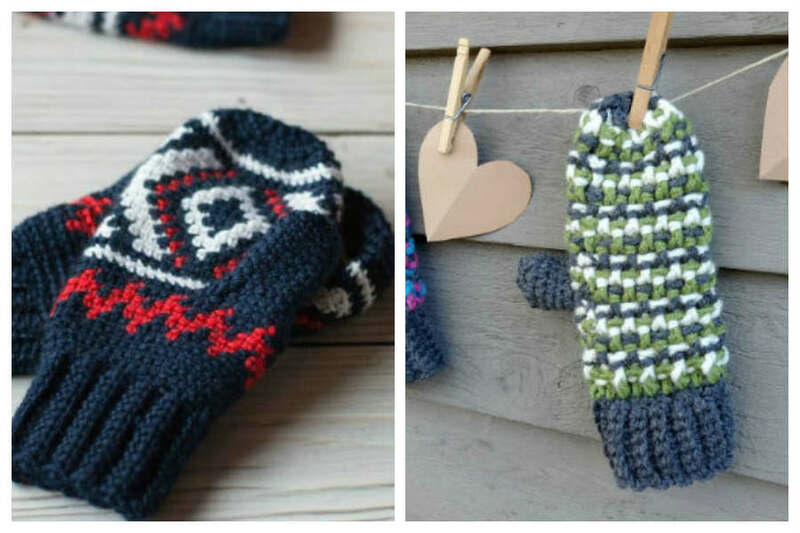 I thought it might be a good time to dig up some free mitten patterns. 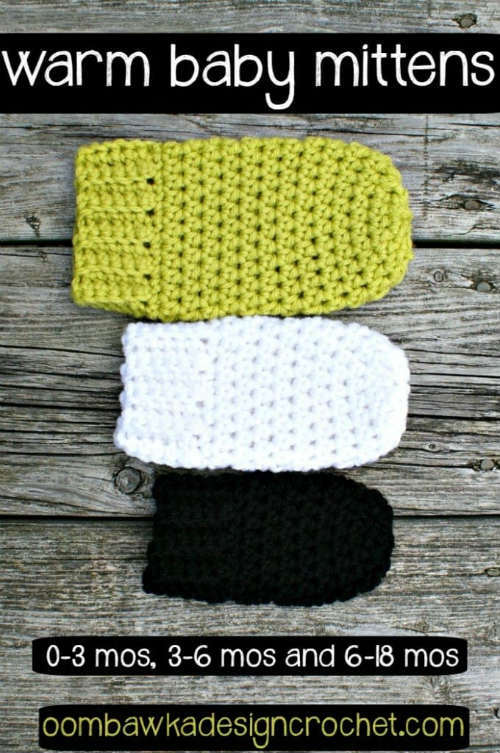 This roundup features only crochet patterns. 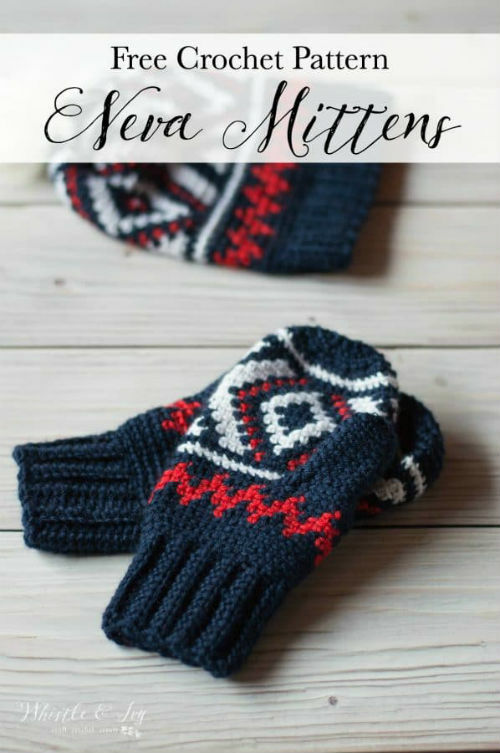 I’ll work on a mitten pattern roundup for you knitters, as well. 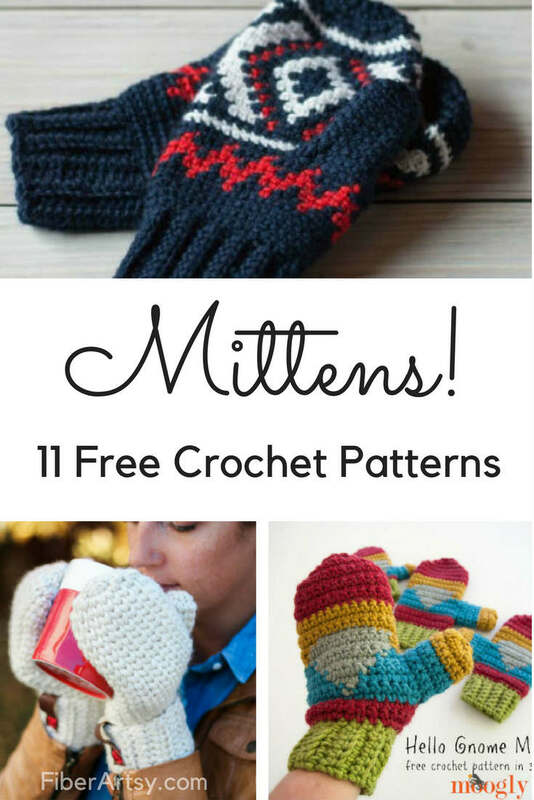 Thank you to all of these wonderful Indie Crochet Pattern Designers for allowing me to share their Free Mitten Patterns. 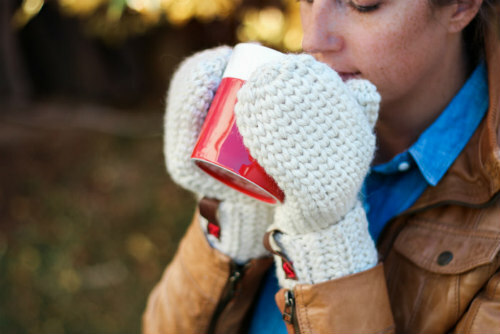 by Make & Do CrewI really like these cuffed mittens. 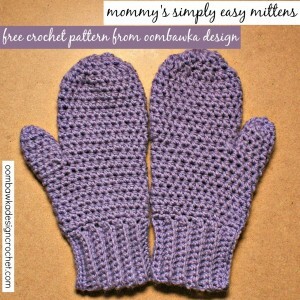 There’s also a video tutorial for these mittens. 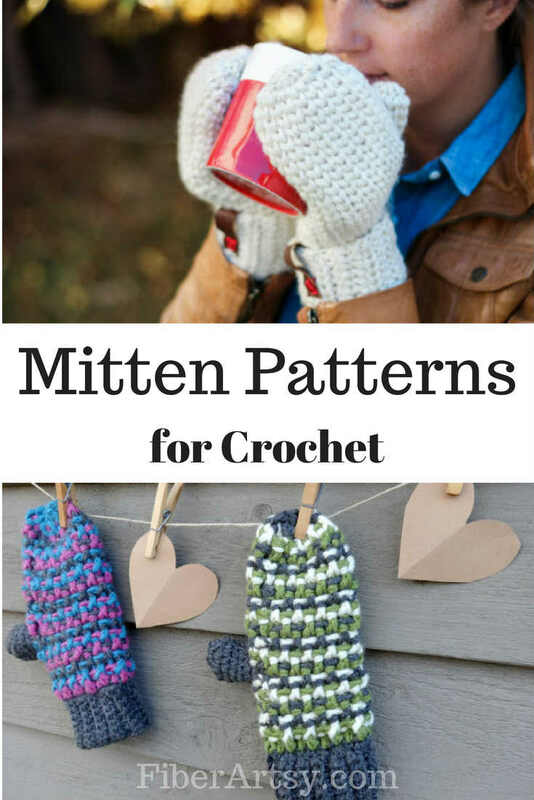 I hope you love some of these crochet patterns as much as I do. 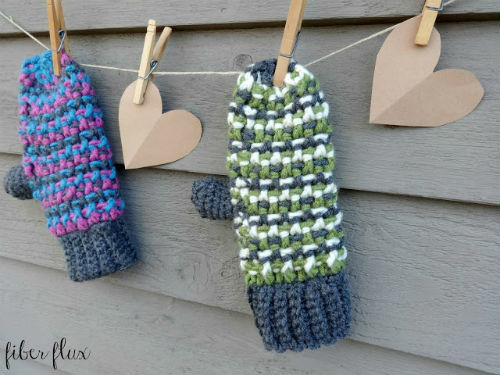 I’m definitely going to try and crochet the Sleigh Ride Mitten Pattern by FiberFlux. 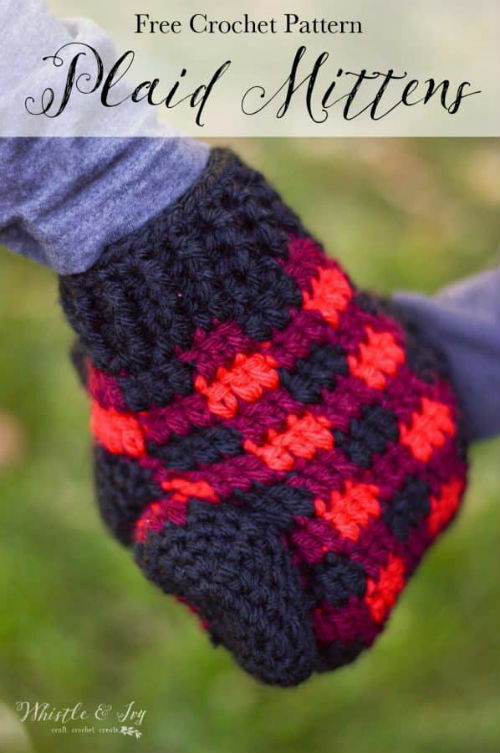 If you have a favorite crochet pattern, please let me know in the comments below. 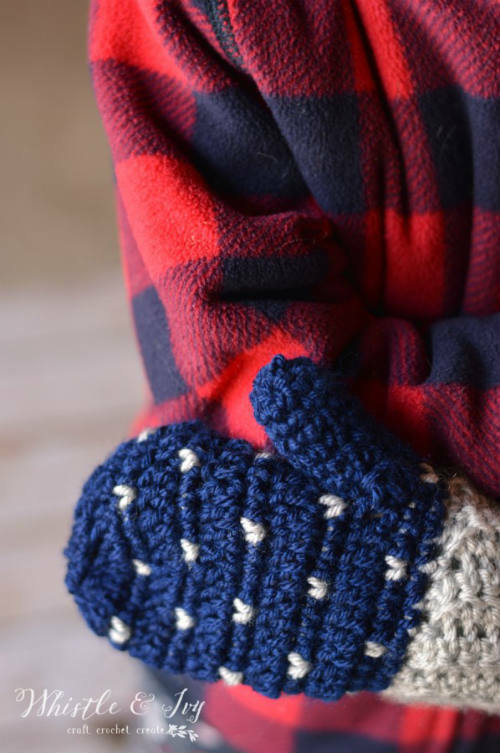 Learn how to crochet mittens, hats, cowls and more with these Online Crochet Classes at Bluprint.